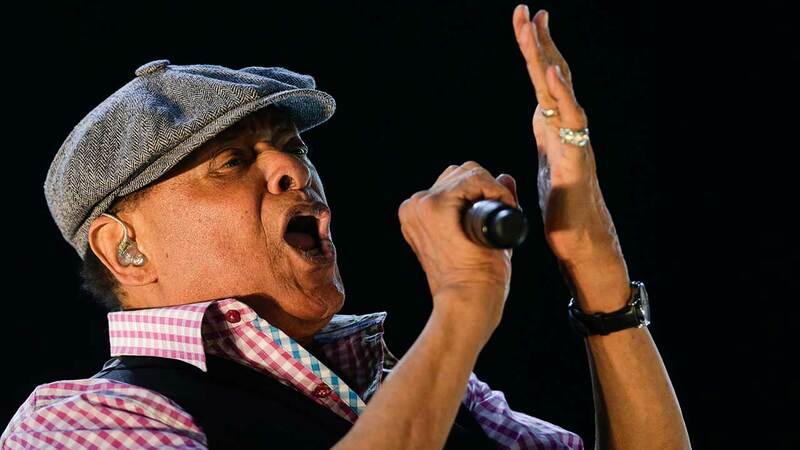 WAUKEGAN, Ill. (WLS) -- Singer Al Jarreau was hospitalized in Los Angeles due to exhaustion, forcing him to retire from touring and cancel an upcoming show in Waukegan, according to a statement on his website.
" The medical team has instructed that he cannot perform any of his remaining 2017 concert dates. Therefore, with complete sorrow, Al Jarreau must retire from touring," said a statement that was also tweeted from his account. Jarreau was scheduled to perform Feb. 24 at the Genesee Theatre in north suburban Waukegan. The theater said that refunds are available from where fans purchased their tickets. Contact the theater at 847-263-6300 or Tickets@GeneseeTheatre.com. For updates about Jarreau's health, visit: www.aljarreau.com.